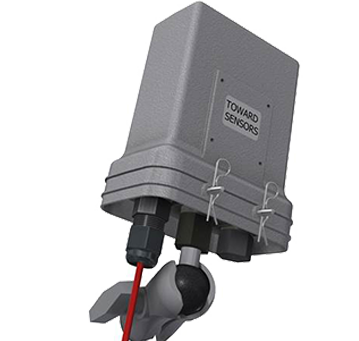 The Sensys Networks FlexAP is an intelligent LINUX device used to maintain two-way communications with in-ground wireless sensors, repeaters and nodes. 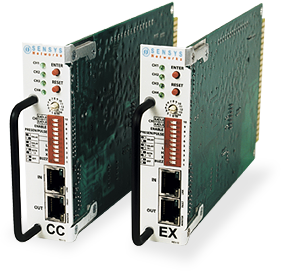 FlexAP relays data to roadside controllers, remote servers, traffic management systems, or other vehicle detection applications. 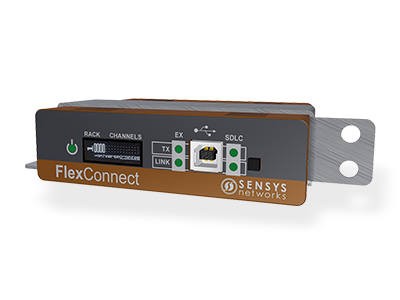 The FlexConnect provides an SDLC interface for APs, replacing the functionality of one or more EX cards with up to 64 channels. This reduces system costs and frees up card slots in controller cabinets. Easy installation — plugs directly into input file or detector rack without adapter. Supports up to four channels per card. Provides pulse, presence, delay, and extension modes.